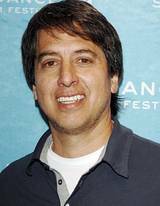 Ray Romano, actor and comedian, is known best for his award-winning role of sports writer Ray Barone on the TV sitcom “Everybody Loves Raymond.” Romano study accounting in college and worked as a bank-teller and a futon deliveryman before launching his stand-up comedy career. 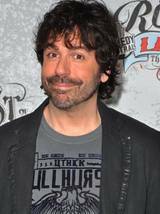 Greg Giraldo, comedian, R.I.P, this rising star of comedy entertained audiences on stage and TV with his clever brand of humor. Giraldo was a graduate of Harvard Law School and begin his working life as a lawyer. 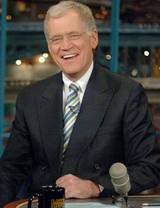 Tell us your favorite Greg routine or story by clicking below and adding a comment! 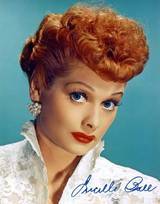 Lucille Ball, comedienne, this legend of comedy gained TV immortality with her groundbreaking series “I Love Lucy.” Ball worked in an ice cream shop and later as a fashion model. 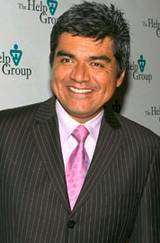 George Lopez, comedian and actor, known for his stand-up routine and hit sitcom, George also host’s his own talk show. Lopez once worked as an expediter in an aircraft parts factory. 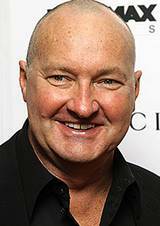 Randy Quaid, actor, this award winning thespian might be best known for his role of Cousin Eddie in the “National Lampoon Vacation” movies. Quaid once worked as a janitor on Hollywood Boulevard. 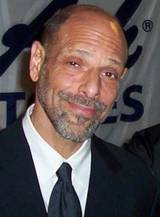 Robert Schimmel, stand-up comedian, this controversial funny man made his mark with self-deprecating material that could sometimes border on x-rated. 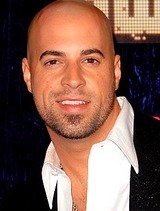 Before his big break Schimmel served in the U.S. Air Force and worked as a salesman in a stereo store. 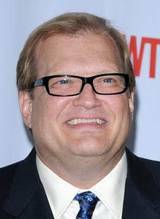 Drew Carey, actor and comedian, this talented entertainer has added TV game show host to his list of successful undertakings. Carey worked as a Marine Corps Reservist, a bank teller and a waiter at Denny’s. 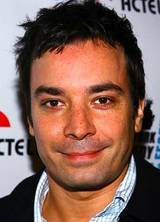 Jimmy Fallon, comedian and actor, this Saturday Night Live alum is now the host of his own late night talk show. Fallon’s work resume includes receptionist and classified ad salesman for an alternative newspaper.